In earlier posts we looked at team formation process, first couple of points to build high performing team. Let’s look at other aspects to build a group that delivers team performance. You throw any mission at your team and your team will accomplish it. What does this mean to you? It means that your team has to be skillful, collaborative and focused. Building such team is really challenging. All of it starts with hiring process, which again requires you to have greater clarity of kind of team member you need, evaluating how far a given candidates will meet those expectations, knowing his/her aspirations, goals, ability to work as a team, i.e. cultural fit. Just brilliance or talent doesn’t always pull off the mission. It requires more than talent. Team spirit, team synergies along with high aspirations to achieve something makes people commit themselves to deliver their job well. Your task is to align that ‘something’ (i.e. individual aspiration, career, money, motivations) to mission objectives. Also remember diversely connected team can deliver higher team performance. Building such team may take longer than you would like it to be. But if you are willing persistently that time to build such effective and mission based team; you career graph will continue to go upward. “The first rule of management is delegation. Don’t try and do everything yourself because you can’t.” One of the interesting quotes I came across. The growth for you as manager will come only when you will start delegating. The first task before you start delegating is having right people to get things done. Hence hiring is crucial to everything else you will aim to do with your team. You may delegate work to your team members; remember with delegation you can transfer authority but responsibility will lies with you. Hence you will need to hold team members accountable for the result you would like them to achieve. Delegation means letting them do things as they would like to do, as long as the whole process and end result meet objectives. It is not about asking them to do ‘HOW’ but telling them to ‘WHAT’ and mentoring them whenever they will need advice or help. Basically delegation should aim to bring out expertise in your team members to make right choices to deliver work. Remember you do not need to be powerful to dictate team that could hurt team performance neither you would like to loosen out too much to degrade team performance with too much of incentives. a. 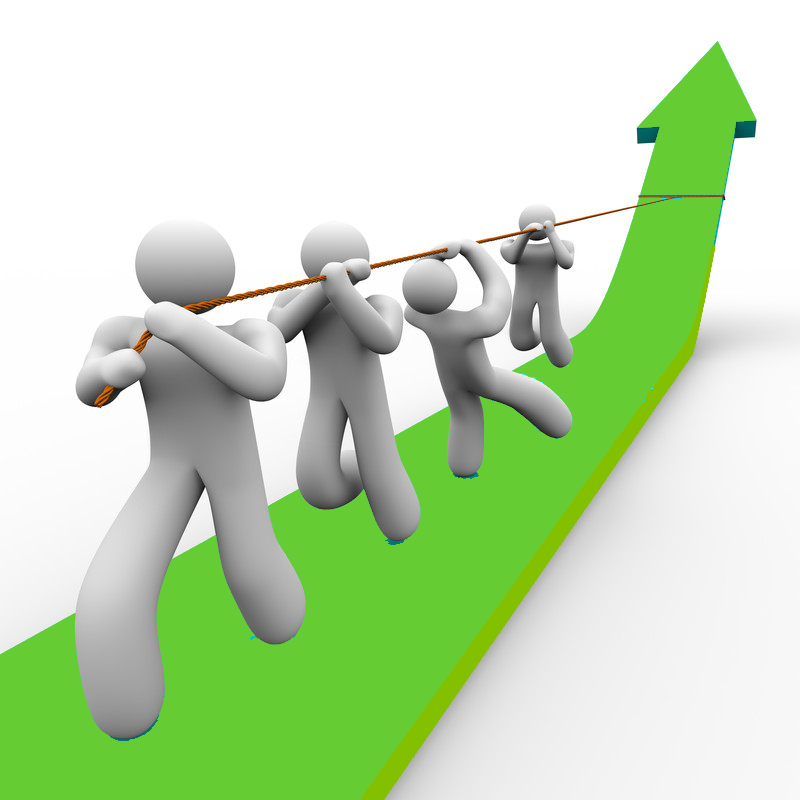 Reliance and trust– Teams demonstrating high team performance delivery means they rely one another. There is a strong element of trustworthiness that everyone would do their respective part succinctly to achieve overall goal, what we also call it as ‘Consider it done’. Trust is built over the period, working closely together, sharing/exchanging information, deciding/taking course collectively through collaboration. b. Communication – As mentioned earlier, to build trust communication is really important. For the seamless functioning of the team, there has to be collaborative approach of doing things. And you as a leader have to facilitate mechanism for team to converse on a regular basis. Building a culture of openness, hearing others’ views, opinions brings out the best from individual. High performing team always demonstrate clear, concise, positively contributing honest communication. As a team leader you should check how far team’s behavioral integration is positively contributing to outcome. c. Results – After all these efforts towards building a performing team it is quite obvious to expect desired results, that’s the bottom-line of the whole exercise. Hence as a leader you need to evaluate results. And it is not one time activity, rather an ongoing process. In fact leader has to identify what all things to measure on what parameters, what would be satisfactory outcome. This analysis will help him/her to correct the course. Assessing result is also one part of the activity, communicating transparently and regularly to the team is equally important. You shouldn’t wait for the great-success-at-the-end to come along, as a leader you can always make a point to celebrate team’s success through the mission. It can be formal or informal celebration accounting to achieving milestones, team’s or individual’s success. In the beginning you will need to take initiatives for your team to appreciate their efforts and give it up for themselves once in a while. So give it a round of applaud for their team performance.